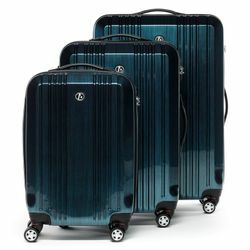 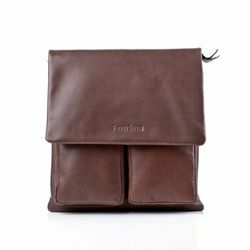 take the essentials with you, like some cosmetics, money, cards and your mobile. 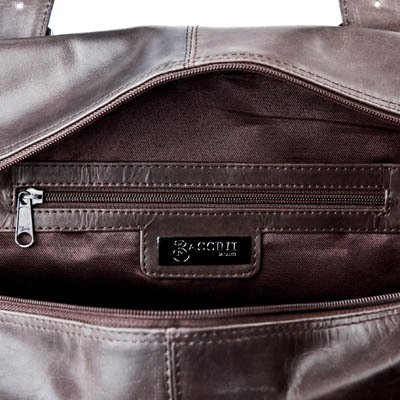 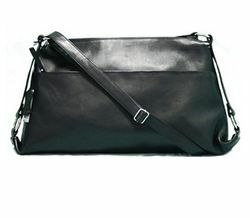 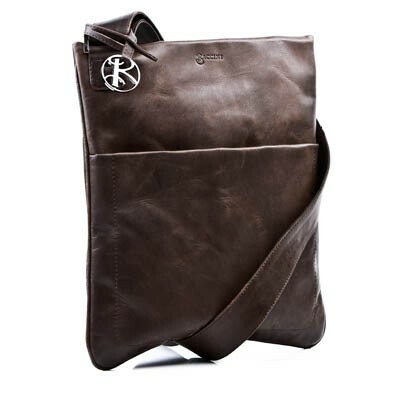 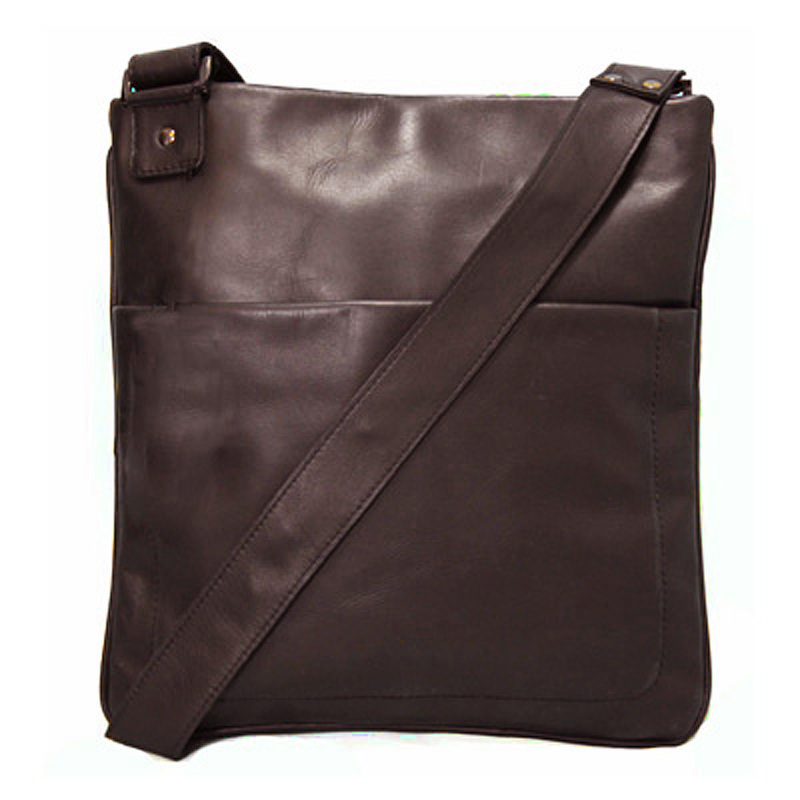 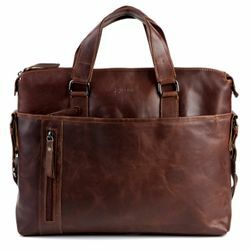 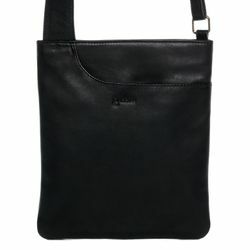 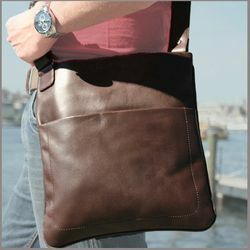 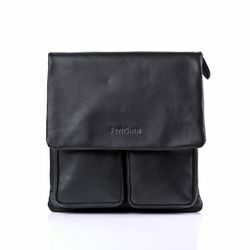 The shoulder bag is the perfect bag for the city or even for the office. 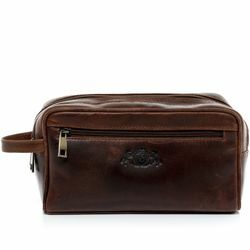 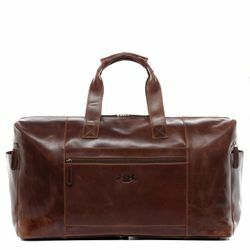 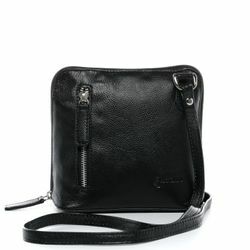 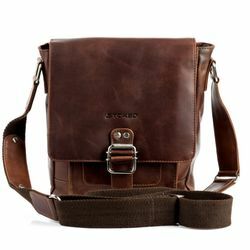 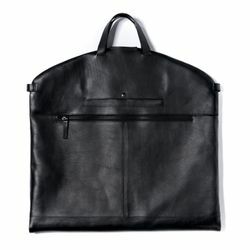 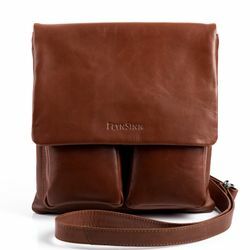 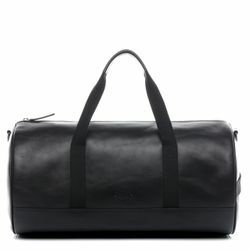 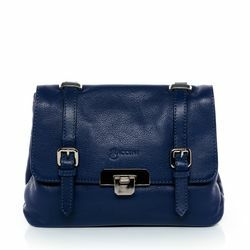 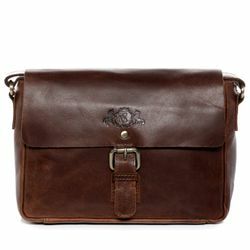 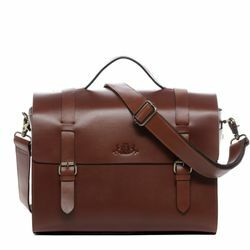 Ratings for "cross-body bag MATTEO Smooth Leather"